This isn’t technically an “experimental show,” but the dream-team of guitarists CHRIS DAVIS has assembled to play the Nashville Downtown Presbyterian Church on June 2nd is too good to ignore. 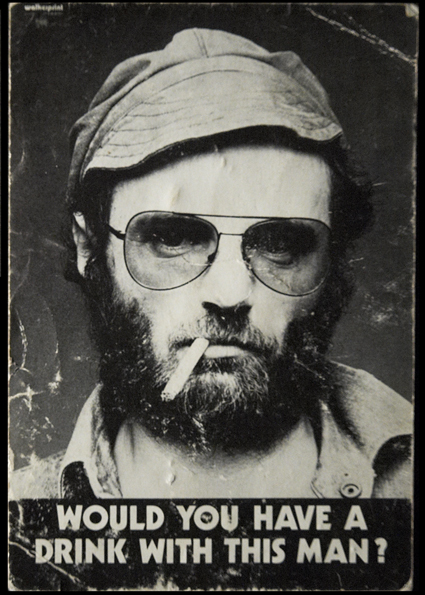 For starters, we have semi-obscure-but-legendary UK singer/songwriter MICHAEL CHAPMAN. 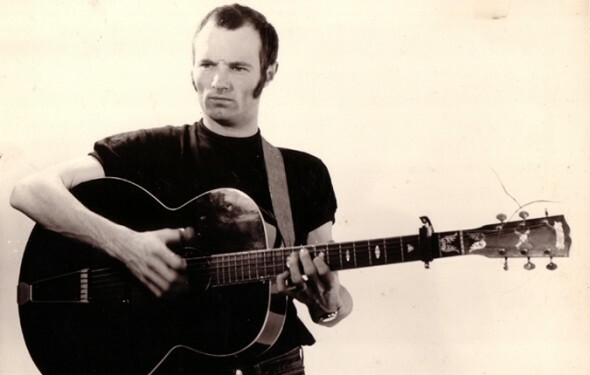 He cut his teeth on the 60s Yorkshire folk scene and never looked back, redefining himself with each new decade. Chapman is joined by PHIL KEAGGY, guitarist for American 60s rock band GLASS HARP and one of the world’s top-3 “fingerstyle” guitarists according to Guitar Player Magazine readers’ polls (Wiki). Rounding out the bill is friend of Theatre Intangible WILLIAM TYLER, himself a guitar legend in the making. In addition to running his own record label Sebastian Speaks, laying down session work all over Nashville, and touring with the likes of KORT and LAMBCHOP; William is also winning the praises of NPR and Pitchfork with his new solo instrumental album Behold the Spirit.